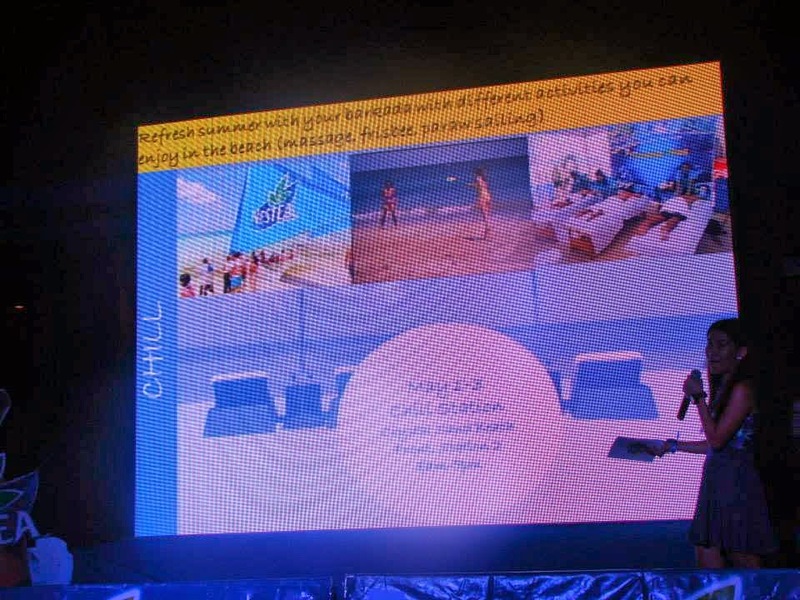 Now on its 17th run, NESTEA beach 2014 promises to be the biggest, most refreshing summer as it hits the shores of boracay this May 1 - 4, 2014! Celebrate the four-day Labor Day Weekend of Play, Party and Chill like never before! 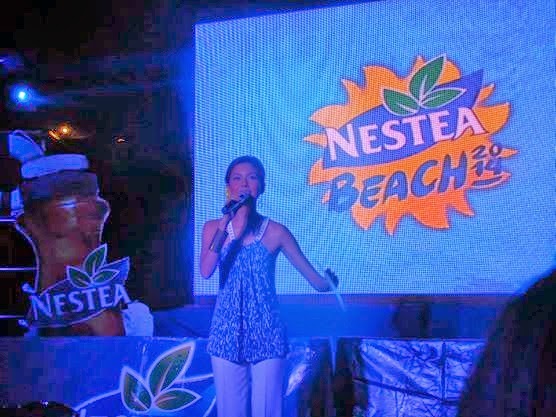 The NESTEA Beach official launch for 2014 was held at Antel's Best Western Hotel in Makati City. The pre-party was a perfect summer event with a pop-up beach experience of Play, Party and Chill in the metro! Food and cocktails flowed throughout the night. There was even a massage area wherein guests were pampered! It was a really a fun evening. Much like a teaser of cool, exciting experiences that people may expect from NESTEA Beach this coming Labor Day Weekend. A lot of prizes were raffled off. 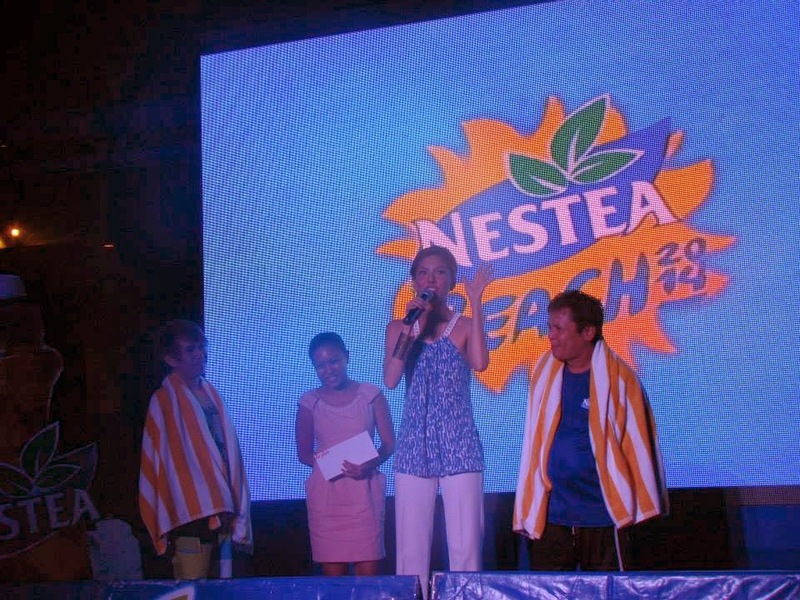 The event culminated with the awarding of top three prizes to Nestea Pool Plunge participants who were applauded the most. Peter of Commuter Express took home a Lenovo tablet as grand winner while Justin was awarded with a roundtrip Air Asia ticket, as a close second contender. 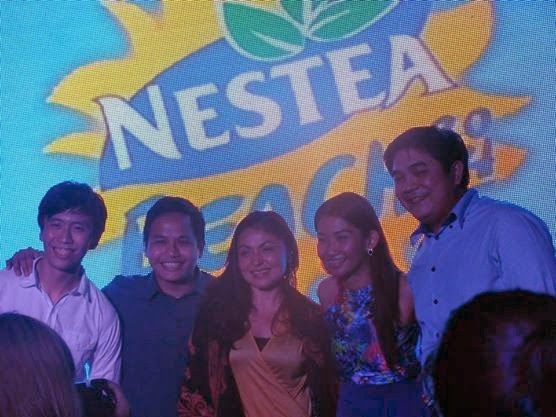 NESTEA Beach 2014 promises to bring out the fun in everyone. It kicks off with the NESTEA Plunge Party at the Tides Roofdeck Pool & Solstice Sun Lounge on May 1, accompanied by entrancing beats from some of the hottest names in the local party scene like DJ Ron Poe, DJ Nina Saputil, DJ maacoy and DJ Jessica Milner. This year the best of the best come together for the 17th NESTEA Beach Volleyball competition. 24 teams will compete against each other on May 1 -3 at the Boracay Beach Chalets at station 2. At the same time, summer activities like Paraw sailing, seaside massages and beachfront Frisbee games will happen at the same time, with a chill station to be set up at the Crystal Sand in Station 1. The biggest sunset Yacht Party in the island set on May 2, will take the crowd to new heights with stopovers at the different Boracay destinations. NESTEA Beach partners with Republiq to bring two of the hottest DJ's in the international music scene, Cedric Gervais and Steve Aoki to celebrate a refreshed summer at the Epic Bar in Station 2. Join in the NESTEA festivities!